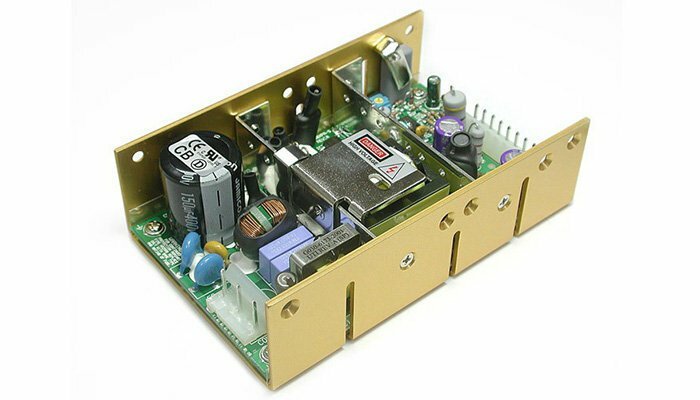 MEDIMOD® AE-080UM SERIES is a 80 Watt Medical Power Supplies platform with both standard and configurable models featuring output voltage(s) that can be quickly configured to order while maintaining all international safety approvals. These 80 watt medical power supplies are available in single, dual, triple or quad output configurations with outputs ranging from 1.5 to 48 VDC. The AE-080UM features an industry-standard footprint; universal AC input; international safety approvals; Class B emissions; and -20°C to +70°C operation. MEDIMOD® 80 watt medical power supplies capabilities include a multitude of output voltage configurations, optional covers (with or without fan), extended temperature operating range, isolated outputs, attached wire harnesses and much, much more. All these modifications are available without any impact on safety approvals to reduce both development cost and time to market.